Just before the Thanksgiving holiday, the Department of Labor (DOL) released an ominous blog post for employers, as they tend to do from time to time. Last time, it was to promote its official timekeeping app, and this time it was to announce (via Dr. Weil, the Wage and Hour Division Administrator) that the DOL would be “reach[ing] out to [retail] workers to educate them about their rights” under the federal Fair Labor Standards Act this holiday season. 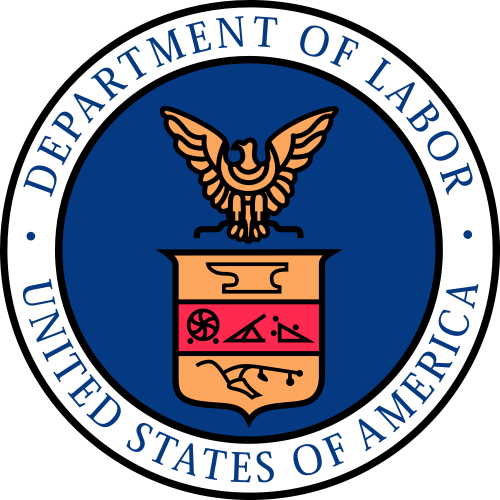 As part of the outreach, the DOL released its “Holiday Season Employment Information” sheet designed “to help guide both employers and employees through this busy season in an informed manner.” Interestingly, a substantial part of this information sheet has nothing to do with the FLSA’s requirements or limitations, but instead focuses on other labor and employment issues. Notably, the DOL gives a couple of examples of what it calls “common” violations in the post. First, it calls out employers that fail to consider “prepping or closing out a [cash] register” to be compensable work. Next, the post also highlights “[r]equiring stock room and warehouse personnel to work through breaks without being compensated,” which can raise additional state and local law issues beyond those in the FLSA. The third example that the DOL offers is employers that fail to pay overtime to non-exempt employees who work more than 40 hours per week. Retailers, this post is not good news for you. The DOL may not have enough resources to investigate every employer, but posts like these, along with the “Holiday Season Information Sheet” are attempts to effectively deputize employees and plaintiff’s attorneys. Particularly during these hectic holiday shopping periods, retailers need to be especially mindful of their obligations under the FLSA and state and local laws. If it learns of a complaint, retailers can expect that the DOL will look not just at the complained-of violation, but also the “common” violations listed in this post and anything else. The DOL has broad authority to investigate beyond the scope of any alleged violation. Given that the DOL’s information sheet focuses on many non-wage and hour issues, retailers should ensure that they are complying with all employment laws this holiday season, including state and local wage and hour laws, OSHA requirements, and anti-discrimination rules.